It's funny that was she was in The Vampire Diaries because she might actually be a vampire. Character's age: High school student, 15-16ish. Character's age: She went to the same school as Tia and Tamera. Character's age: One of the students who attended the school where Steve Harvey's character taught. Character's age: She became a Slayer after Buffy died briefly in Season 1, so she was probably around the same age as Buffy (16 or 17). Character's age: Both characters were high school students who went to school with Mo and Marcus. Character's age: She plays a student director who enters the same student film festival as Dawson. Character's age: The ex-girlfriend of Sean Patrick Thomas' character, who attends the same Chicago high school as Julia Stiles' character. 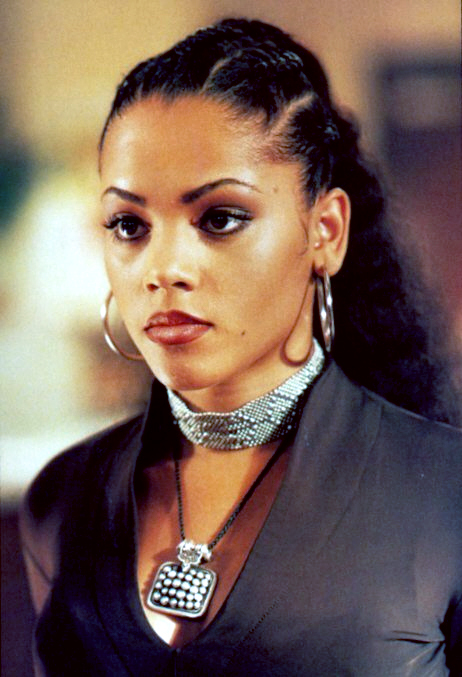 Character's age: Technically, in Secret Life Bianca Lawson plays a 23-year-old who is only dating a high school student, who she then dumps for being too young. Character's age: It's unclear exactly how old Emily is, but she's part of a family line of young women who are witches, so it's safe to say she's teenage-ish. Character's age: She attends Westfield High, the high school where Evan Peters' character goes on a shooting rampage. Character's age: Maya dies in Pretty Little Liars at the age of 18. Character's age: A French teacher and guidance counselor at Beacon Hills High School. Hooray! 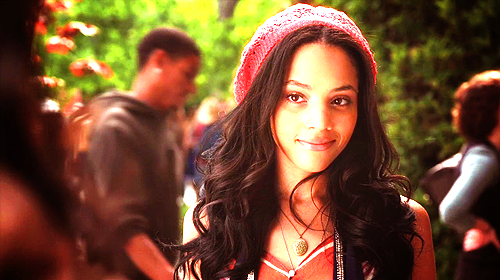 And if you were wondering, Bianca Lawson in real life is 34.